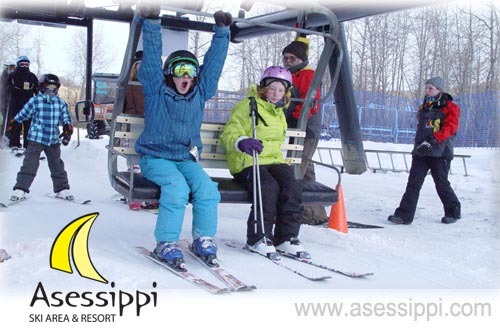 25 Runs, 3 chair lifts, 2 snow carpets 2 terrain park and bigger downhill snow tubing park, makes Asessippi Ski Area & Resort the largest ski area from Thunder Bay to the Rockies. 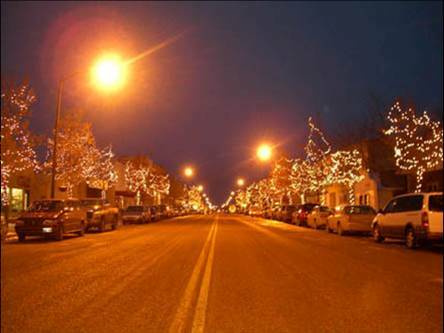 Skiing, snowboarding, snow biking and tubing, there is something for everyone plus an enormous village with food court, Powder Keg Pub and Trails End Gift Shop. Full rental and repair shop and lessons for all levels are available. 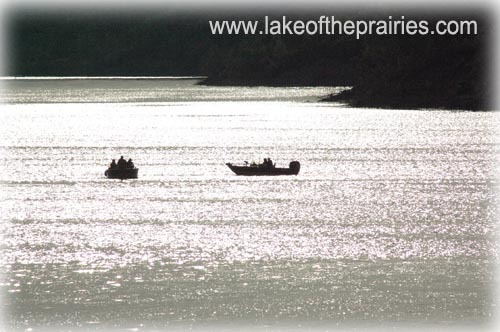 There are so many ways to enjoy the Lake of the Prairies. This lake is just one of many top rated lakes in the area, see the FLIPPR site for details. 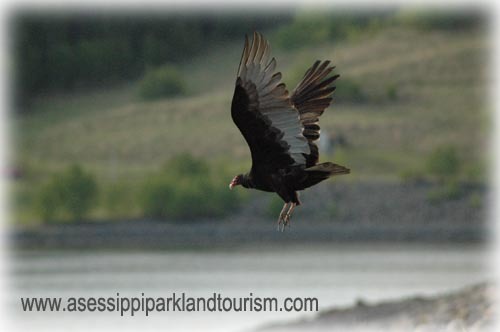 The Asessippi Provincial park offers a beach, concession and boat launch, see Asessippi Parkland.